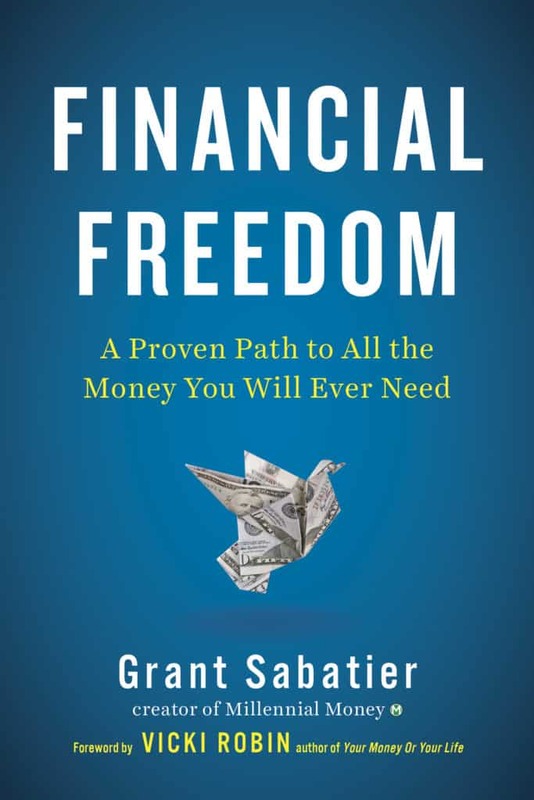 Hi, I’m Grant Sabatier, the creator of Millennial Money and author of Financial Freedom. Making financial freedom accessible to all is my mission and passion. Since 2015, more than 10 million readers have visited Millennial Money to learn about how to save more money, start a side hustle, make more money, invest intelligently, fast-track financial independence and reach early retirement. There’s truly a movement happening. More and more Millennials are realizing that the “old school” retirement narrative isn’t the goal and it’s actually possible to reach financial independence at a young age. I did at age 30. See how below. I know many other Millennials who have too. It’s actually a lot easier than you think. My passion is connecting and helping as many people as possible make smarter financial decisions, build more successful companies, reach financial independence, and live richer lives. Just after college I was unemployed, living at home with my parents, and had only $2.26 left in my bank account. 5 years later I had a net worth of over $1 million. I was the quintessential Millennial portrayed in the media and it sucked. I wanted to get my own apartment, start saving money, pay back my student loans, and have enough money to live an insanely awesome life. I also wanted to have enough money so I could buy a home, afford a wedding, have children and send them to college, and get to the day, as quickly as possible, where work was optional. I needed a plan. I had spent a few years building websites and taught myself digital marketing so I could land a job working at a digital marketing agency. Then I hacked my boss and got a big raise. I almost doubled my salary in only one year by bringing on new clients and increasing company revenue. But it wasn’t enough. I did the math. I needed to make more money if I wanted to reach financial independence. Then I learned that a vast majority of the world’s wealthiest people all have one thing in common – they are entrepreneurs. Are you an entrepreneur? So I started a consulting business – helping literally anyone who needed a website, SEO, or Google Adwords campaign management. I spent over 2,000 hours studying digital marketing from the ground up. My consulting projects and clients kept getting larger. I went from $500 projects to $100,000+ projects in less than two years. I’ve since sold multiple $300,000+ engagements. No matter the size of the project I always try to add as much value as possible. I add extra value. Then I look for ways to even add more. Word started to spread. All of a sudden I had multiple companies offering services to different industries. I started to save 15% of everything I earned, then 25%, then 40% and started investing. I put everything I could into investments. I also started reading many of the best personal finance and investing books. Over the past six years I have read over 300 books on personal finance, investing, and other financial topics (almost one a week!). I still don’t get tired of reading about money and continue to learn new ideas. But, I’ve also made a ton of mistakes with money that today have made me a better investor. 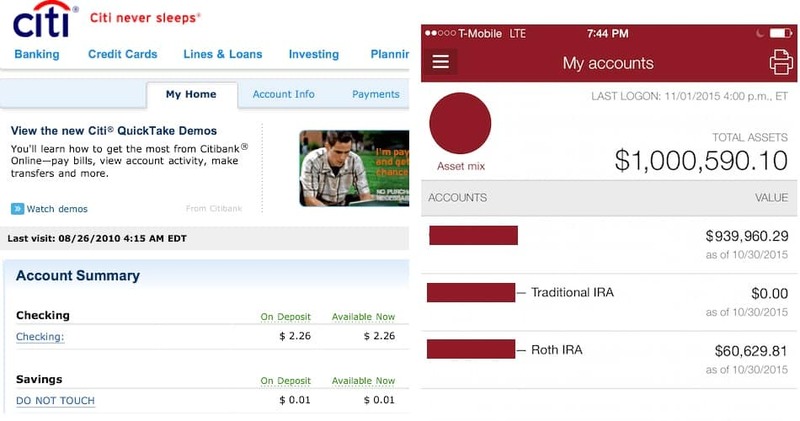 In just 5 years I went from $2.26 to a Millennial millionaire. I now own 3 successful companies, one of which grew 122% last year. Over the past 10 years I have worked on over 300 websites and directly managed over $100 million in digital advertising. If you are interested in taking your digital marketing or SEO to the next level hit me up. I have been fortunate to achieve financial independence at the age of 30 and I want to help others do the same. Nothing I did was magic – just launching a company, a lot of hustle, smart investing decisions, and forming better money habits. Over time on the Millennial Money blog I’ll share best strategies I’ve used to build wealth and have the freedom to pursue the projects I’m most passionate about. Money can give you freedom. It can give you options. Money can also make you happier – but only as long as you realize that there’s more to life than money. You won’t find any hot stocks, trendy funds, or get rich quick schemes on Millennial Money – but what you will find are new ideas, tools, and time-tested strategies that I hope will make your life better and future richer. 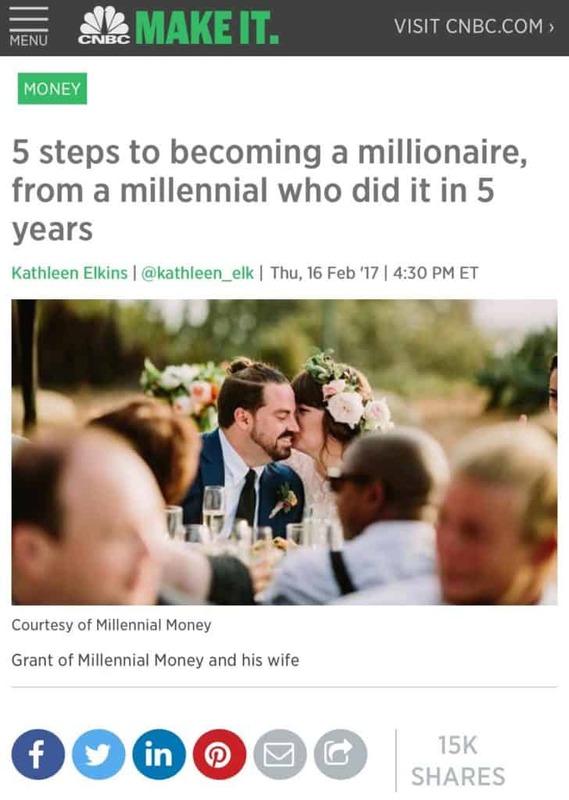 Millennial Money is my passion and I’m happy you’re here. You can read more about my story here and in my new book Financial Freedom: A Proven Path to All The Money You Will Ever Need (available worldwide!). I wish you nothing but luck, wealth, peace, and happiness. I’m glad you’re here!